Distinguished Lecture on 7th September, 2018 at 4.00 pm by Prof. D.D.Sarma, IISc, Bangaluru. 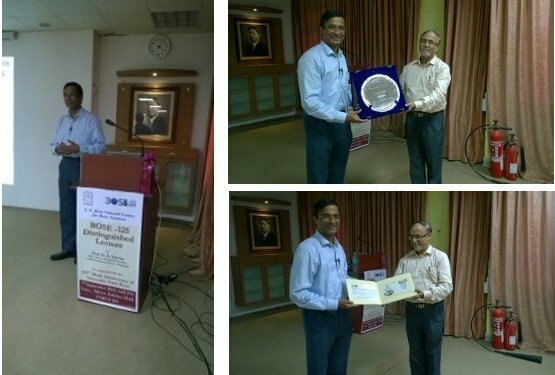 Topic : "A new generation of photovoltaic materials : Organic - inorganic hybrid perovskites"
"NATIONAL ESSAY COMPETITION 2018 FOR THE SCHOOL STUDENTS ON THE CHALLENGING PROBLEMS OF SCIENCE" on the occasion of Celebration of 125th Birth Anniversary of Professor Satyendra Nath Bose held during 5-6 September, 2018. 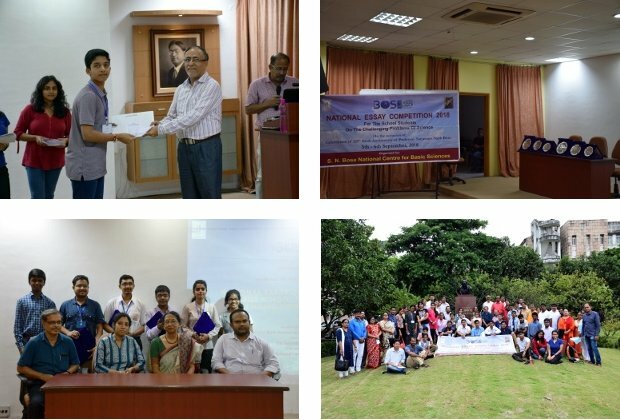 One-day discussion meeting titled “Soft Matter and Chemical Physics in Kolkata region (SMCPK-2018)” organised on 15th September, 2018 at S N Bose National Centre for Basic Sciences, Kolkata. 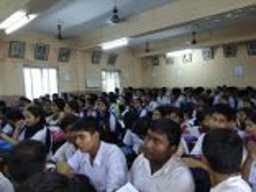 Bose 125 Outreach Programme at Jagacha High School, Howrah, West Bengal on September 25, 2018. 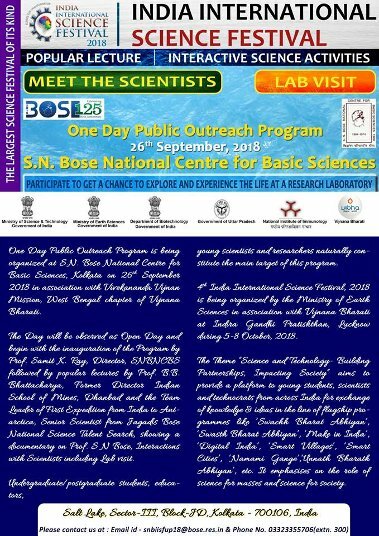 BOSE - 125 : One Day Public Outreach Program on 26th September, 2018. 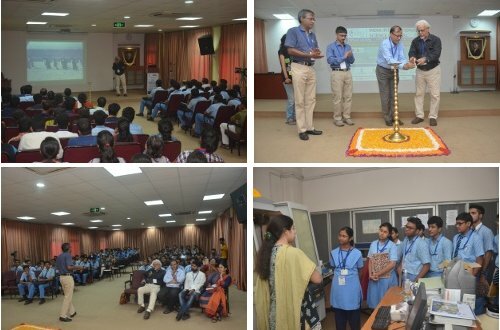 Curtain raiser programme of 'India International Science Festival' (IISF 2018) at 'S N Bose National Centre for Basic Sciences'.